No one wants to admit it but summer has come to an end. The nights are getting cooler, the leafs are turning colour and winter is right around the corner. 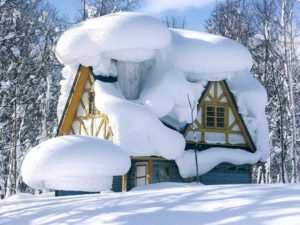 But how many people thing about getting their roof ready for the cold, harsh winters we encounter in Barrie and Orillia areas? Probably the most obvious is missing shingles. We have had a lot of windy days in Barrie this summer and you want to make sure that none of your asphalt shingles or cedar shakes have blown off. Have any tree branches fallen onto your roof and caused damage? Look for puncture holes or tears in the shingles. If there is any damage to your roof, you want to get it fixed before winter arrives. 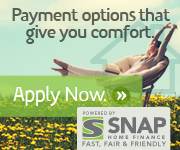 Do you have any tree branches that overhang your roof? They should be cut back at least 6 feet from the edge of your roof. This will prevent any sap from dropping onto it in the spring. 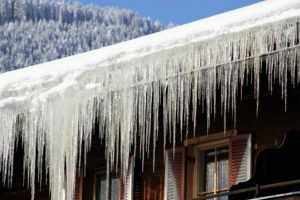 Sap can be very harmful to your roofing system. Check the areas around things like flashings, antennas and anywhere else that sealant is used. This sealant is prone to weathering and may crack and leak over time. Grab a broom and sweep off any leaves or branches that may have settled on your roof. Branches that may become lodged underneath your shingles may create a pathway for water or ice to get in. This can lead to a major problem for your roof. Lastly, you want to clean out your eavestrough. Once the leaves are done falling, clean out the eavestrough to ensure that water can properly drain from your roof. This simple task can help prevent roof dams. Another thing to consider was did you have an excessive amount of icicles last winter. This could be a sign of poor insulation in your attic. Heat from your house is escaping through the ceiling and melting the snow sitting on the roof. If you haven’t already, now is the time to get that fixed. 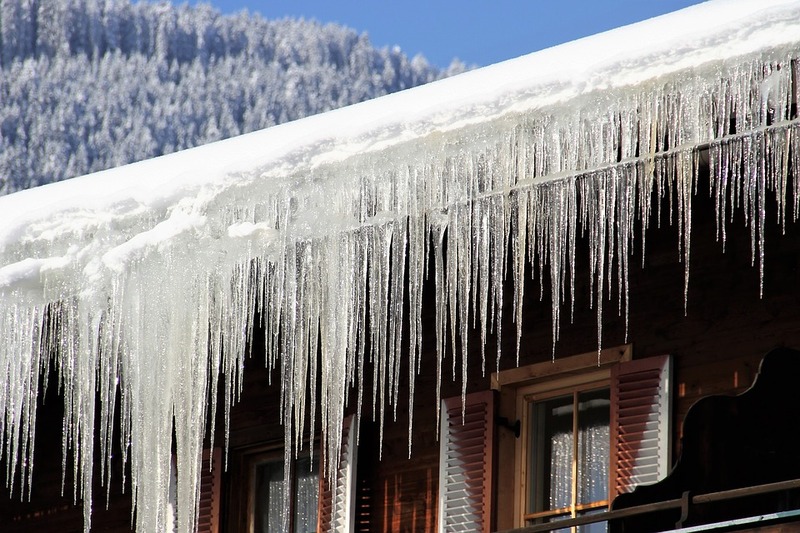 It will lower your energy costs and reduce the amount of heavy ice sitting on your roof. While your up there, look for water stains and any signs that an animal might be calling your house home. Remember, a little preventative maintenance now can save you a lot down the road. 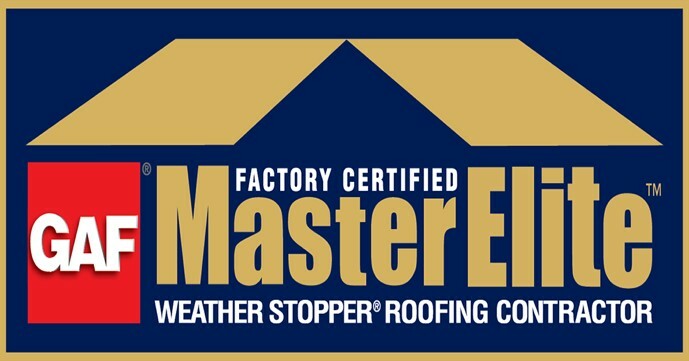 We encourage everyone to perform a quick inspection of your roof and if you are comfortable enough to climb up there yourself, make sure you use the appropriate safety equipment. Making sure your ladder is properly positioned and secured and wearing approved safety harnesses will prevent you from falling. If your not comfortable doing it yourself or if you just don’t have time, contact the Barrie roofers from Brentwood Roofing. We will perform your pre-winter roof inspections and provide you with a detailed report of what we saw, including any recommendations we may have to keep your roofing system operating the way it should be.